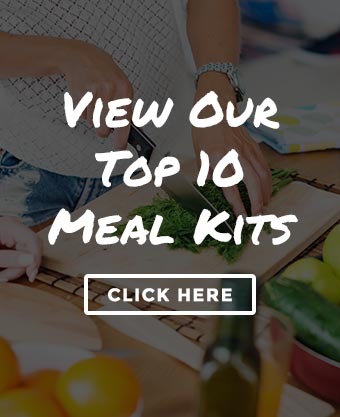 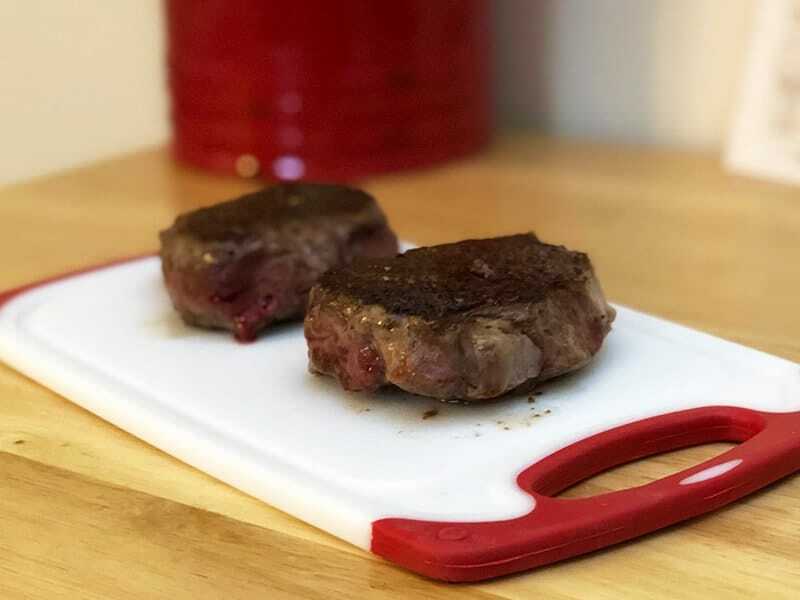 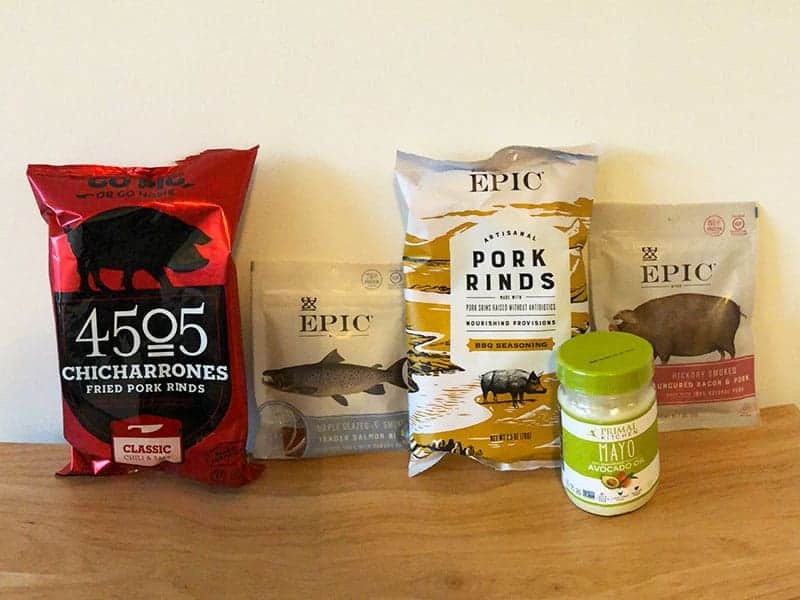 Thrive Market Review: Is This Healthy Keto & Paleo-Friendly Online Market Worth It? 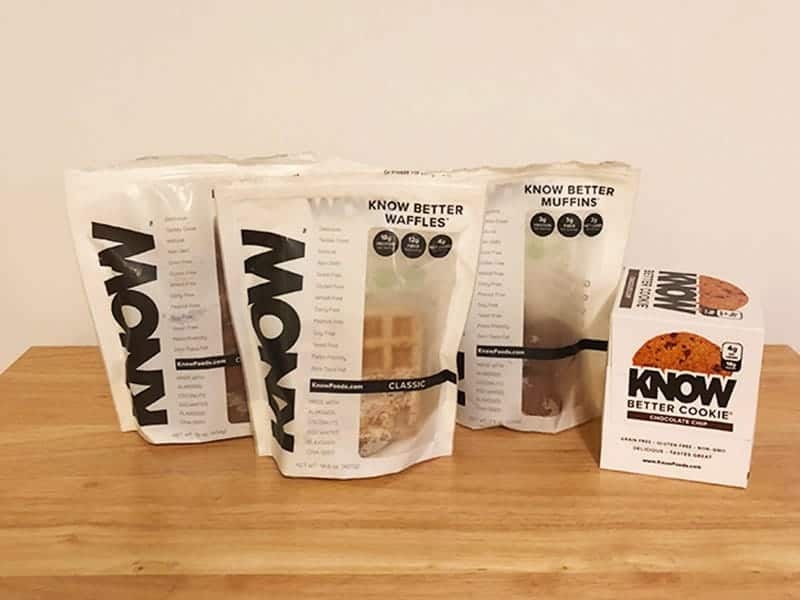 Know Foods Review: How Good Are These Gluten & Grain-Free Products? 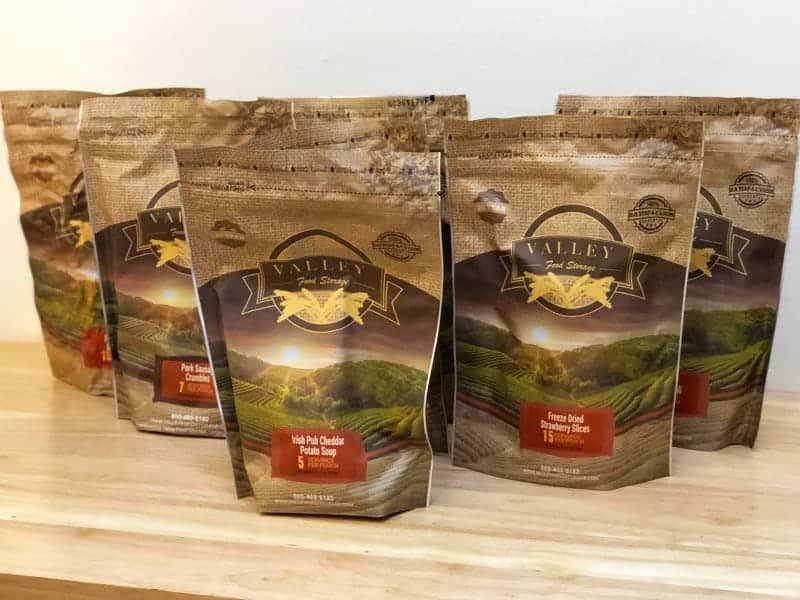 Valley Food Storage: The Best Long-Term Emergency Food Storage Option? 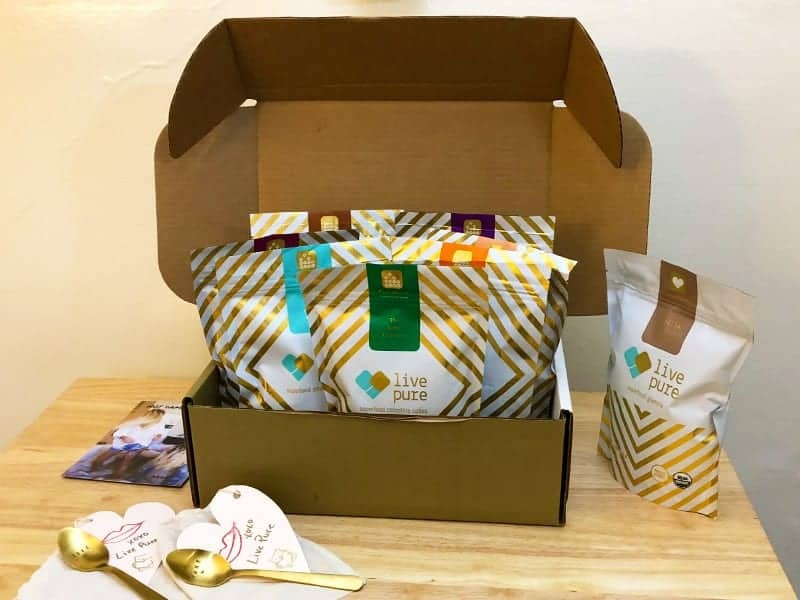 Live Pure Review: How Good Are These Ready-To-Blend Smoothie Cubes? 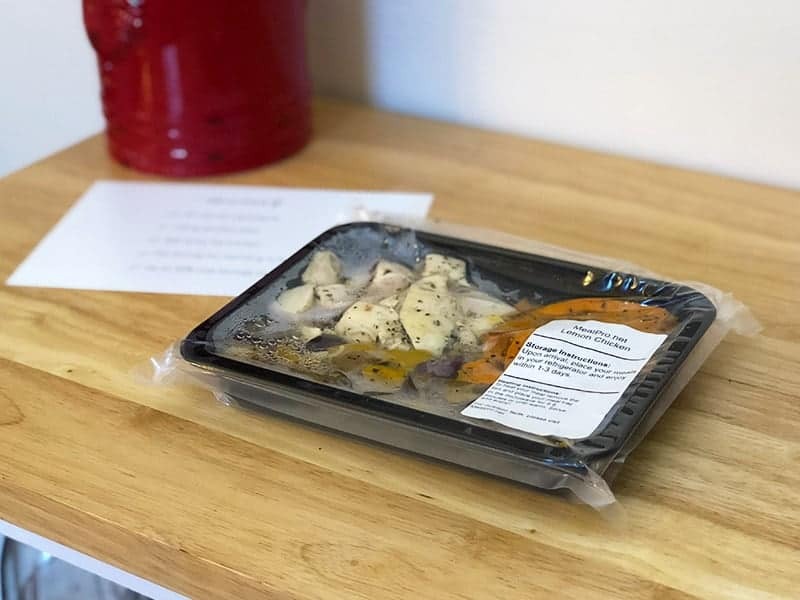 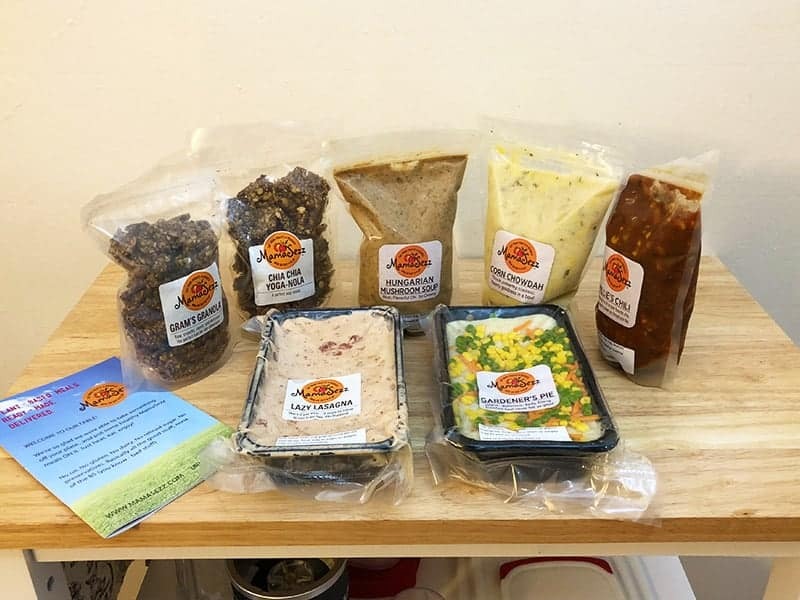 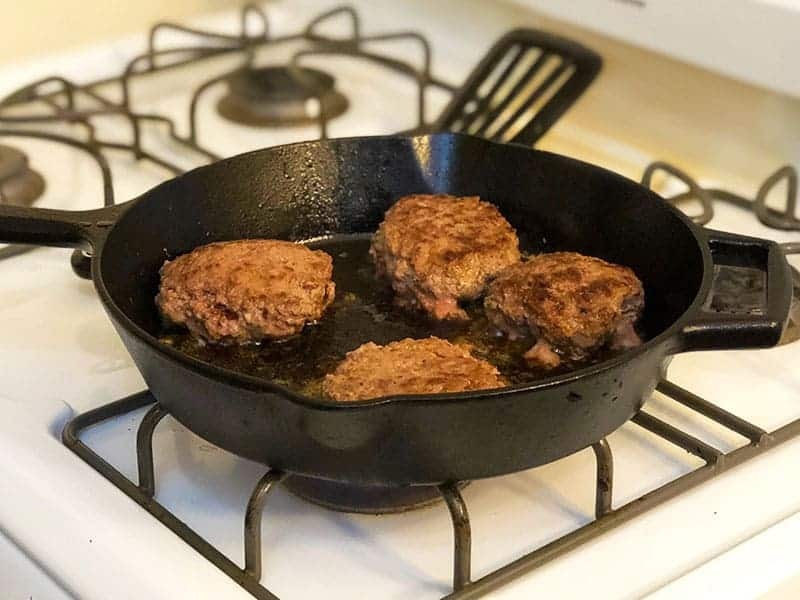 MamaSezz Review: Quick, Easy, Healthy, and Delicious Plant-Based Meals? 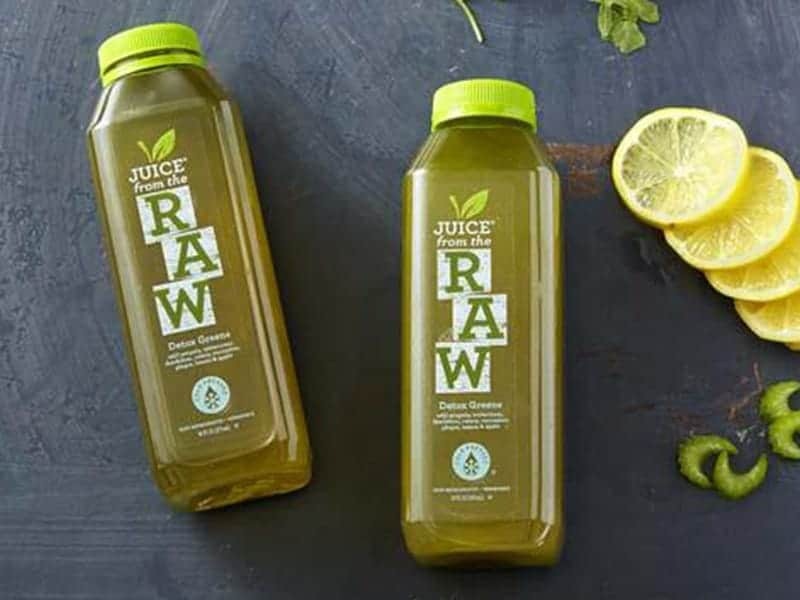 Juice From the Raw Review: The Easiest Juice Cleanse Available? 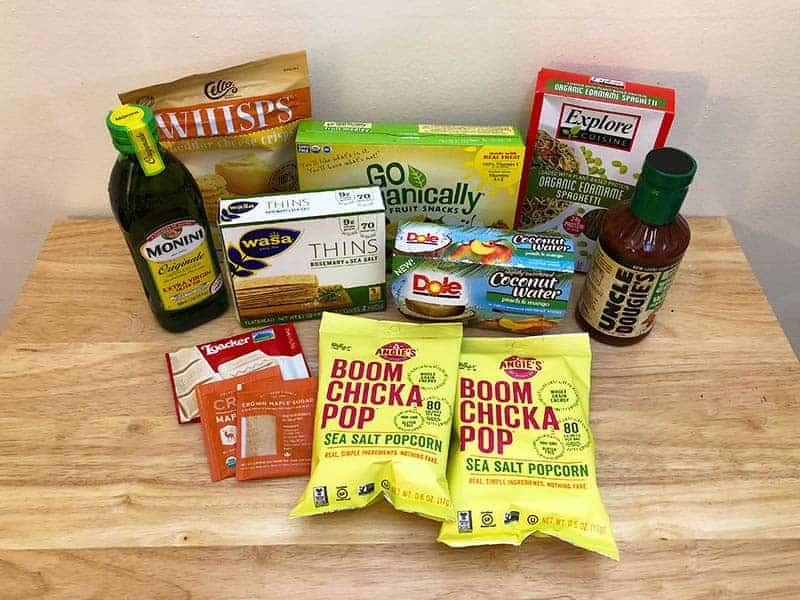 Degustabox Review: What Is This Monthly Surprise Food Box Really Like?